Alicia Yao has 30 years working experience in international association meeting, corporate meetings & events, luxury travel and tourism industry. She has been working as a destination and convention bureau consultant with her IME team for over 10 bureaux in the Americas, Europe and Asia. She is a founding member of ICCA China Committee, growing the committee into one of the largest country committee in the world. 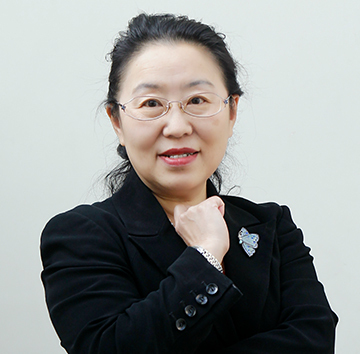 She was the deputy general secretary of China MICE Committee, China Association of Travel Services, providing training program and study trips to China MICE Agency Buyers. She sits on the SITE international board of directors and has been the regional vice president of PCMA-ICESAP. She was also the representative of IAPCO Education China, providing IAPCO training in China. She is an MPI member and introduced MPI global training to Beijing. Alicia is the director of international department of the China Social Organization Magazine and editing a special column on trade association chamber of commerce to provide management training service for Chinese associations.